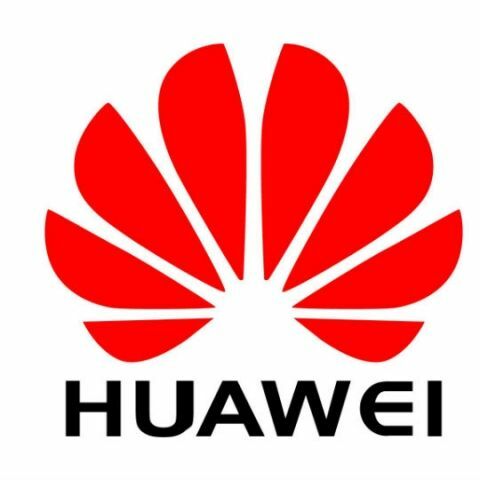 Huawei claims that Balong 5G01 is the first phone to support the new 3GPP standard for 5G networks. Huawei didn't mention where the chip might be used. But judging by the size, we can expect it to power mobile hotspots rather than smartphones in the coming days. Last year, it was reported that Intel is also working on a 5G modem for future iPhones. The company has plans to make its 5G multi-modal XMM 8000 series NR modems by 2019. The modem will support NSA (non-standalone) and SA (standalone) configurations of the 3GPP 5G protocol, mmWave (millimeter-wave) and sub-6 GHz bands along with existing legacy networks. That said, Intel already has the capability of making 5G calls over the 28GHz band on its XMM 7560, which was announced back at CES 2017. Besides the new 5G capable chip, Huawei announced the new MediaPad M5 and the Matebook X laptop today at MWC. The M5 is an Android tablet available in two screen sizes and is powered by the Kirin 960 SoC. The Matebook X, on the other hand, is a slim 14-inch laptop powered by the latest 8th gen Intel Core processors and running on Windows 10. The biggest USP of this laptop is the screen to body ratio of 91%, with a display resolution of 3000 x 2000p.